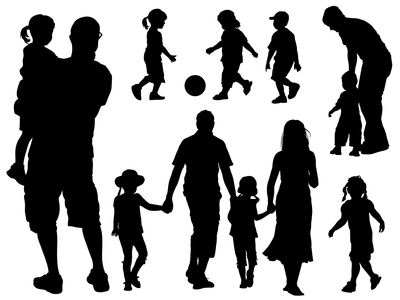 Amsterdam is a welcoming city for visitors and is a great destination for families with children in spite of its reputation as a city of vice. The red light district and all that comes with it is only a tiny part of a city that’s full of culture and variety as it’s all quite contained in one small area and with a bit of planning and can be easily avoided. Amsterdam’s world leading Rijksmuseum, Van Gogh Museum, Stedelijk Museum and Hermitage are already very well-known so here is our insider’s guide to help you and your family to get the very best out of your stay in Amsterdam. 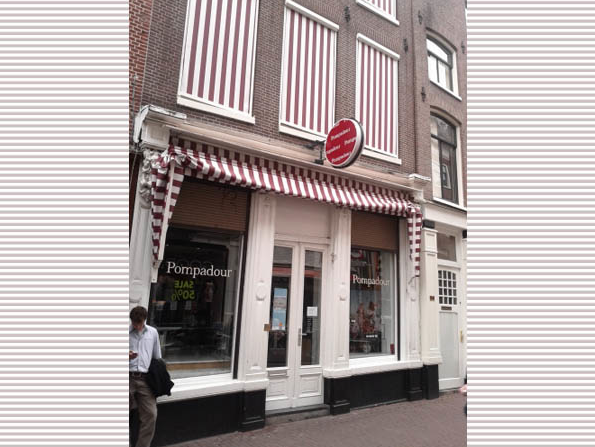 There’s nothing like having a good sit down and something tasty when you’re away from home and the family friendly Pompadour Tearoom and Lunchroom are the perfect places to make some sweet memories of your stay in Amsterdam. 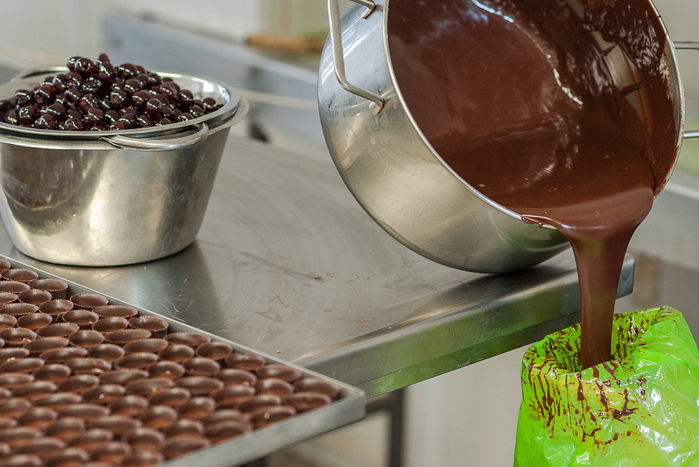 They are an absolute must visit, using Valrhona chocolate and the very finest ingredients they celebrate the patissiere’s craft at their very best. The perfect place to get away from the hustle and bustle of the city without leaving. 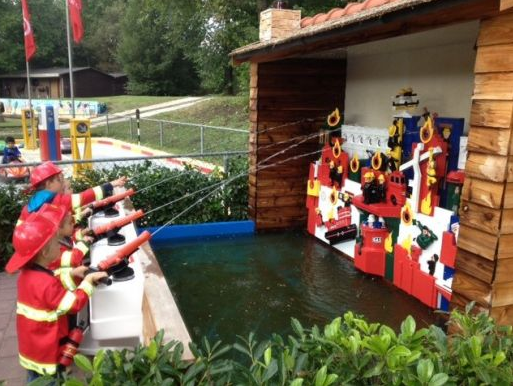 The perfect place for the kids to let off a bit of steam and entry is free although some rides come at a small cost. Open from April to September. 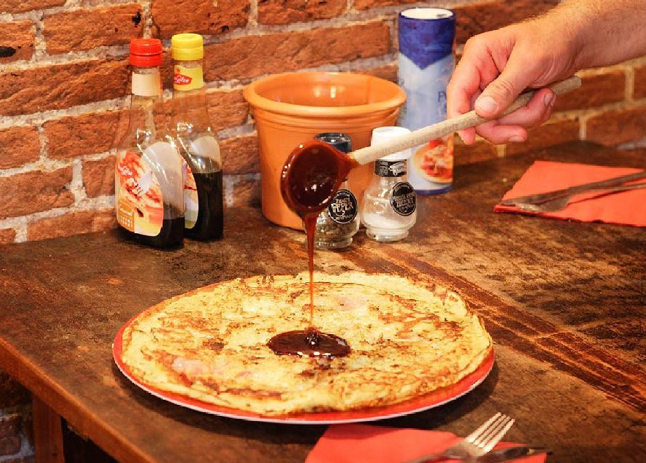 You have to have at least one pancake during your stay in Amsterdam and why not have the best? 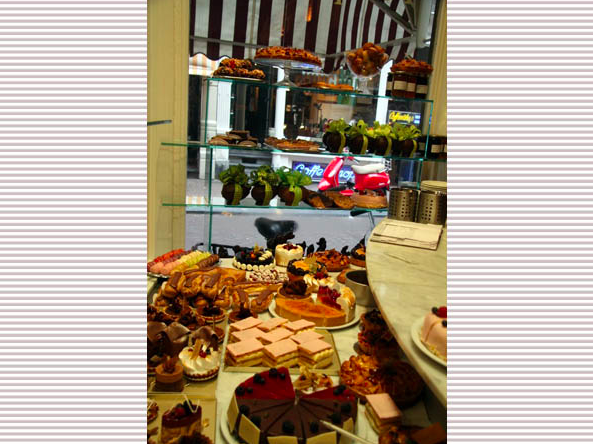 The Pancake Bakery has a long standing reputation for quality, service and affordability that they are very keen to retain. There’s themed pancakes and a kids menu. Go hungry with space for a savoury and a sweet pancake. 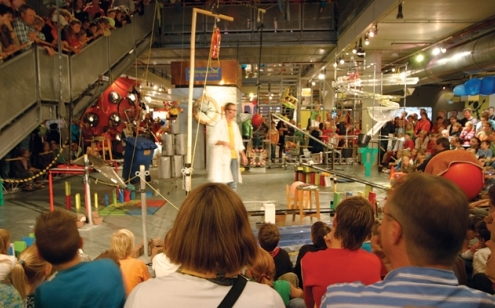 Amsterdam Science Museum is enormously popular, packed with amazing exhibitions guaranteed to delight all enquiring minds. 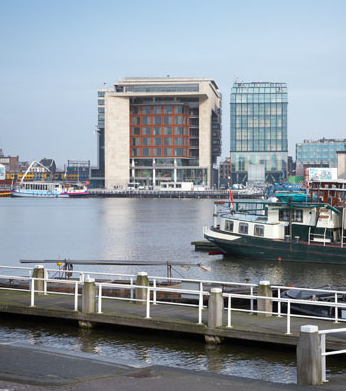 If you don’t feel like exploring the world of science in the summer you can call at the café and enjoy the views over the Ij and Amsterdam from the sloping roof. 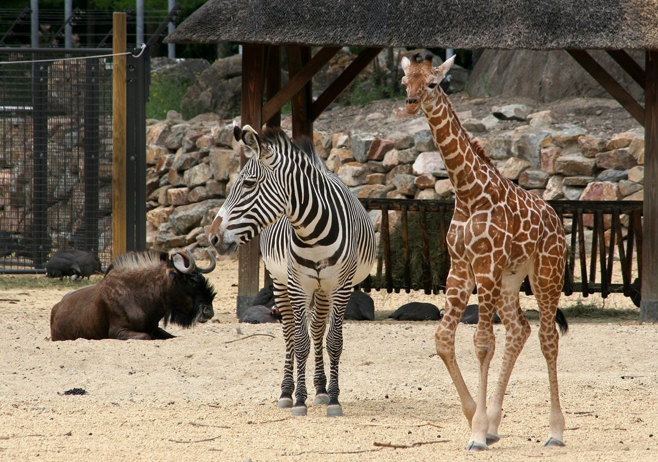 Zebras, giraffes and wolves in the centre of Amsterdam? Yes In Artis Royal Zoo, the oldest and best zoo in the Netherlands. 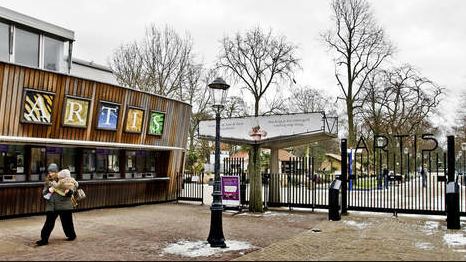 It’s a real oasis of nature and history, packed full with 900 species of animals, 200 tree species, it’s close to the botanical gardens and is the perfect day out for animal loving families with kids of all ages. 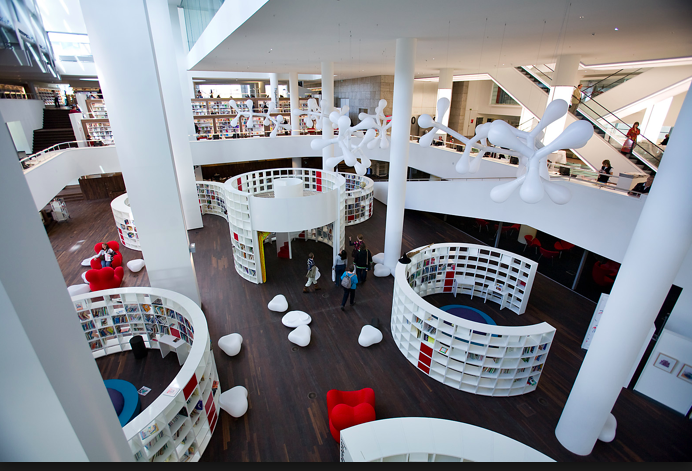 The central library in Amsterdam is the biggest library in The Netherlands, open from 10 am til 10 pm 7 days a week. It’s free to enter, chock full of books and interactive resources and is home to Mouse Mansion. Karina Schaapman’s Mouse Mansion is beautifully crafted, two metres high and three metres wide and is home to all mouse life, including a clog maker, a bakery, a brewery. There’s more than 100 rooms to fascinate and delight young and old alike. 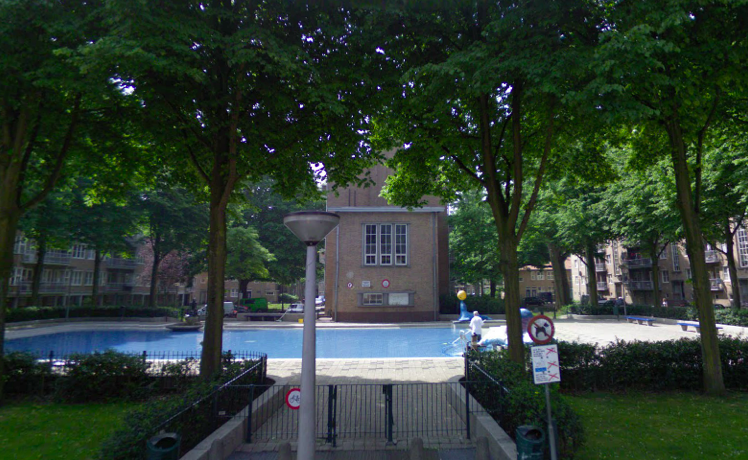 Amsterdam is a family friendly city and almost all of the larger municipal parks have a children’s paddling pool that’s open and free to use during the summer. 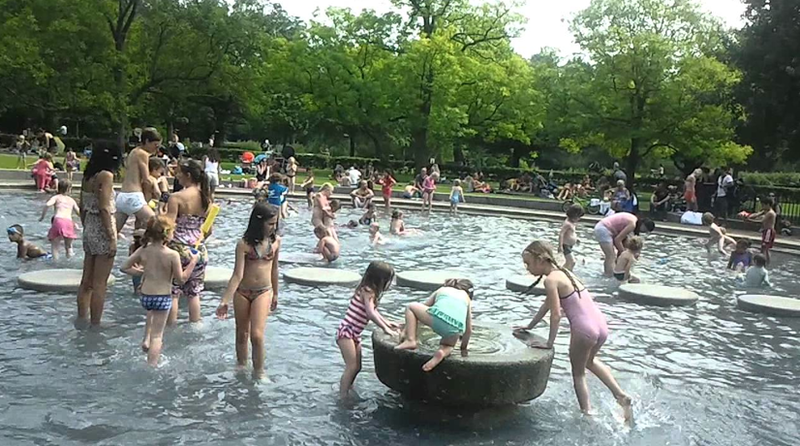 Among the best are the paddling pools in Amsterdam are the Vondelpark Water Play Park, the Westergasfabriek Paddling Pool and the quieter Gibraltarbad Paddling Pool.